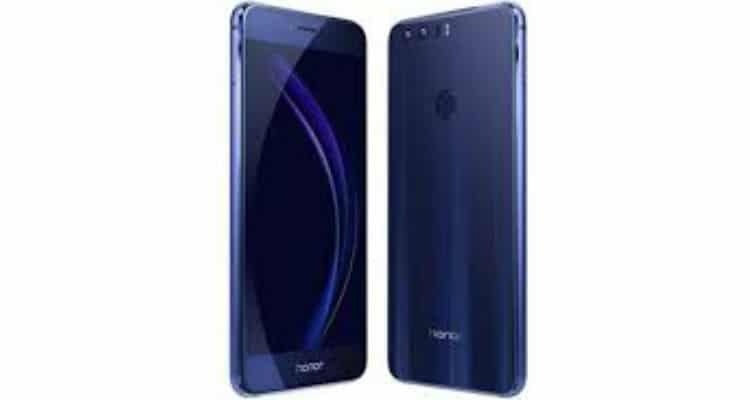 HONOR has announced the limited period offer for its most power packed smartphone, the HONOR 8C. Backed by a 4000mAh powerful battery, 13 MP+2 MP AI Dual camera and a large 15.9cm HD+ Notch display for a long-lasting experience, the HONOR 8C 4GB + 32GB variant will now be available at INR 10,999 on Amazon India. HONOR announces limited period offer for HONOR 8C 0 out of 5 based on 0 ratings. 0 user reviews.